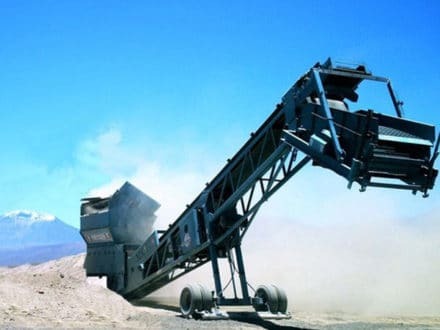 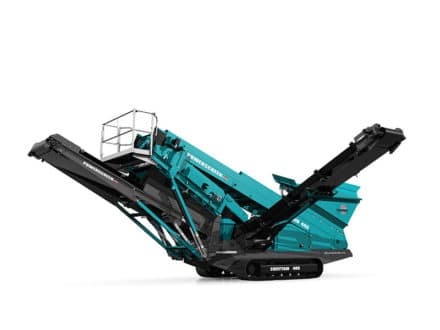 The largest plant in the range, suitable for secondary and tertiary applications and as a primary crusher on gravel applications. 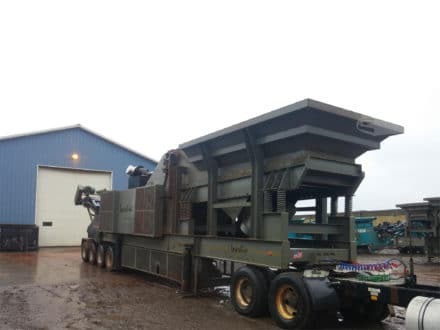 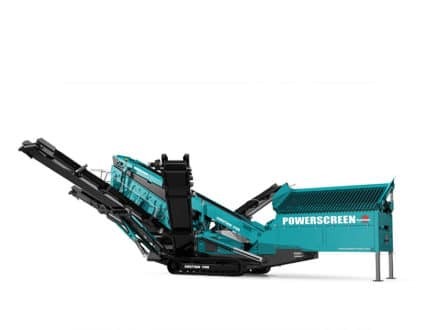 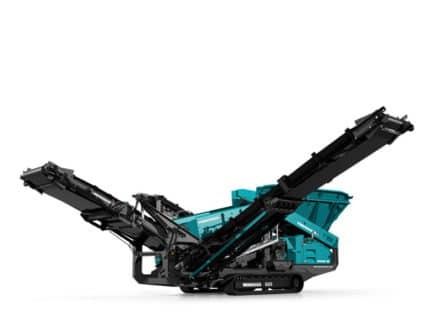 The most popular screen in the Chieftain range with up to a 400 tph (441 US tph) capacity for the processing of aggregates and sand. 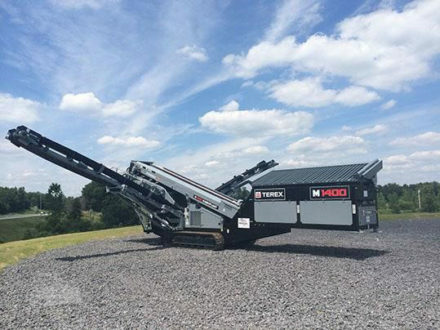 A mid sized machine with 2 or 3 deck configurations available for processing up to 500 tph (551 US tph). 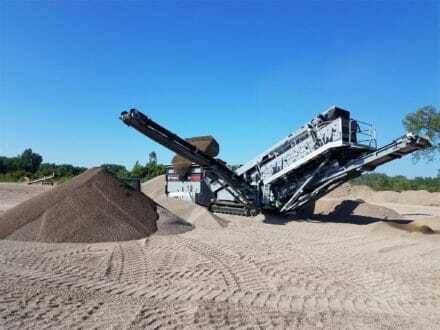 The smallest Chieftain in the range capable of processing aggregates and sand at up to 200 tph (220 US tph). 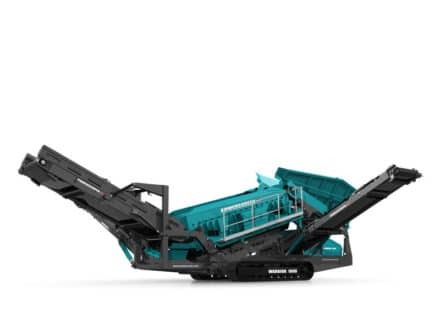 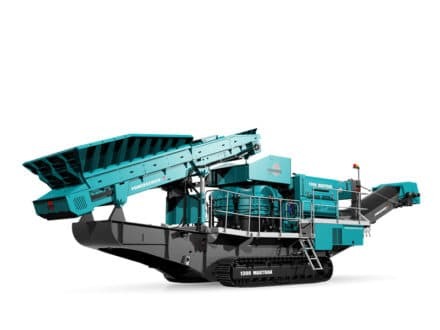 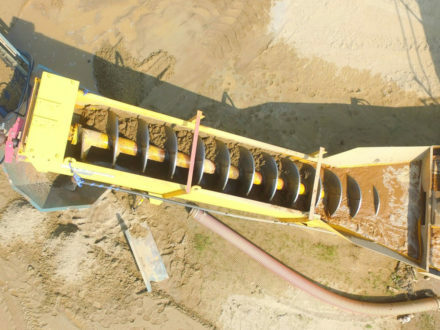 The Chieftain 600 is capable of processing aggregates and sand at up to 200 tph (220 US tph). 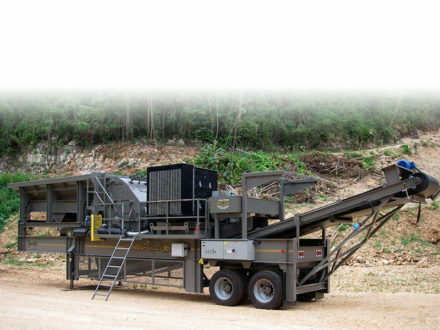 An excellent entry level mobile scalping & screening unit capable of up to 150 tph (168 US tph) capacity. 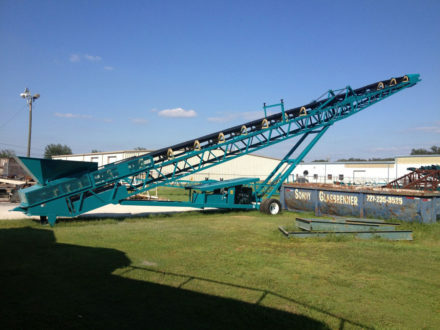 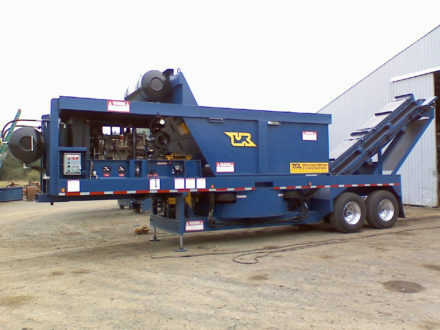 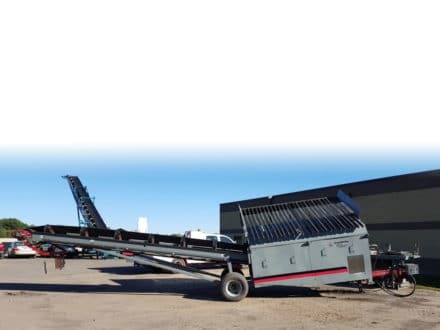 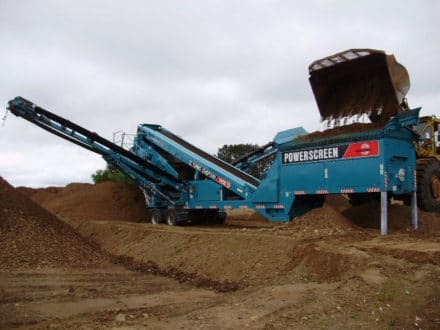 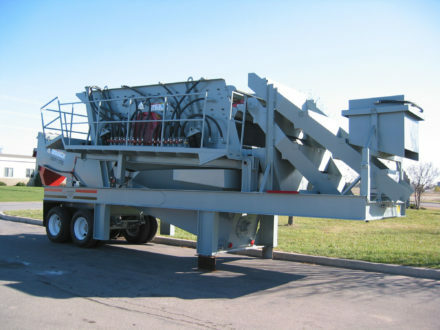 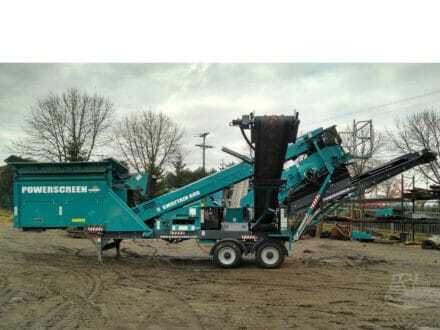 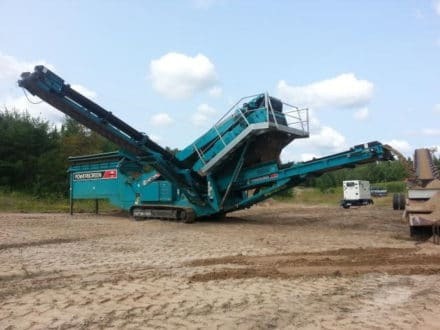 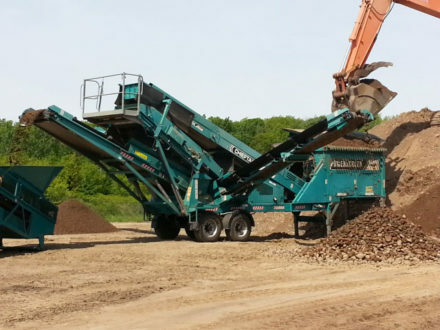 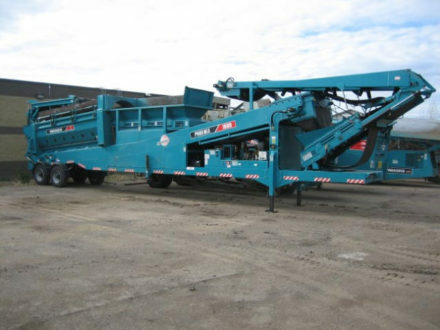 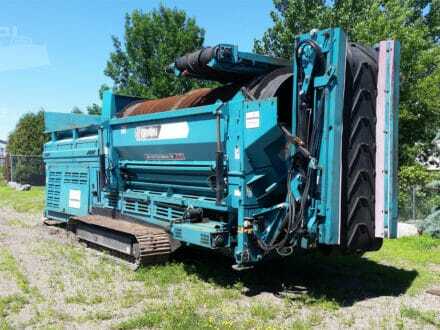 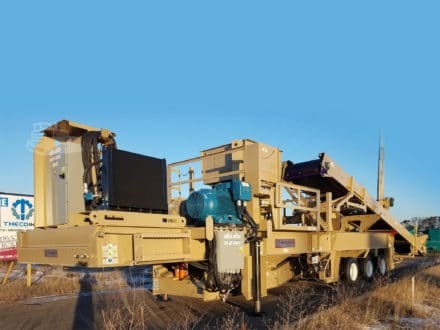 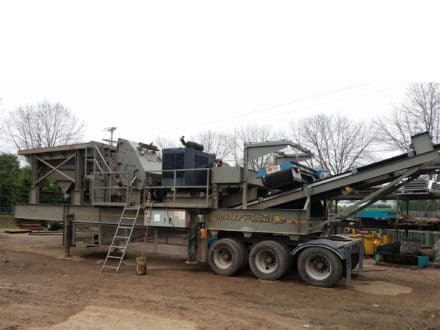 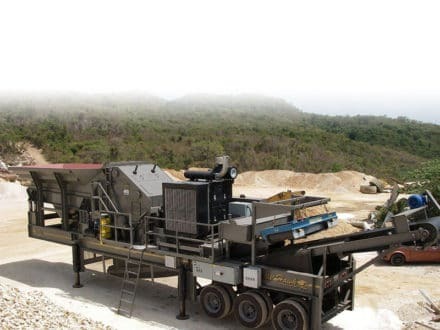 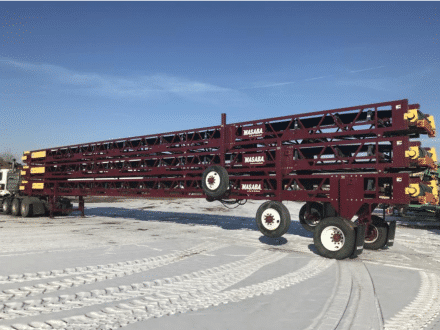 The Powerscreen® Powertrak 750 is a self-contained high capacity mobile scalping unit. 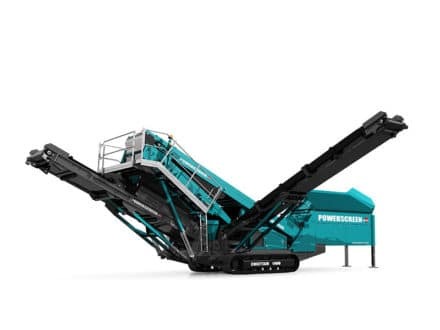 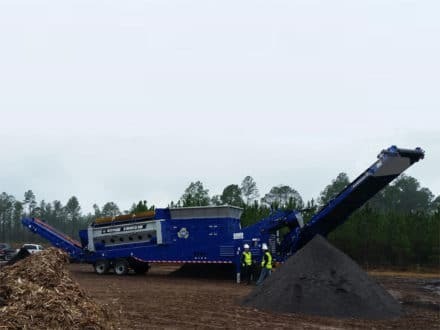 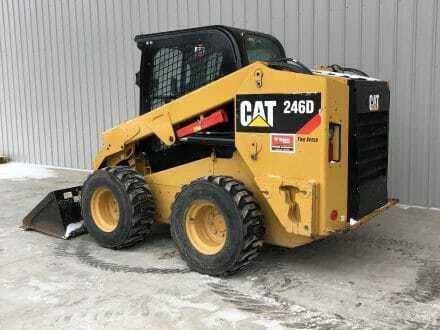 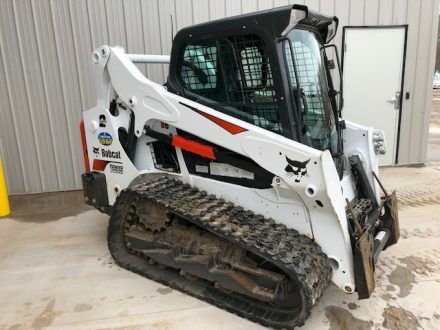 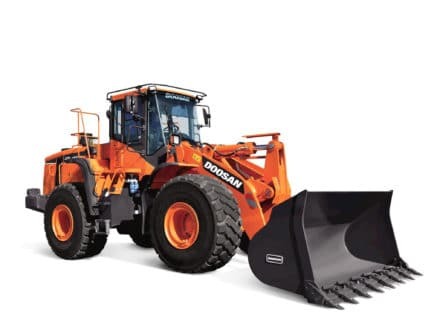 With it's robust construction the Powertrak 750 can easily withstand the toughest scalping applications and is versatile enough to perform at an equally high level in fine screening applications. 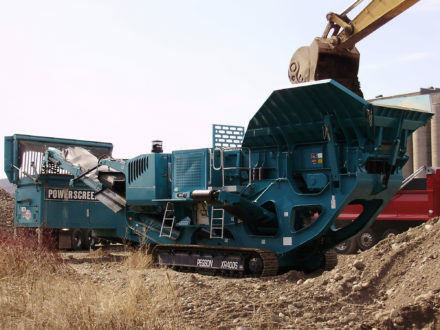 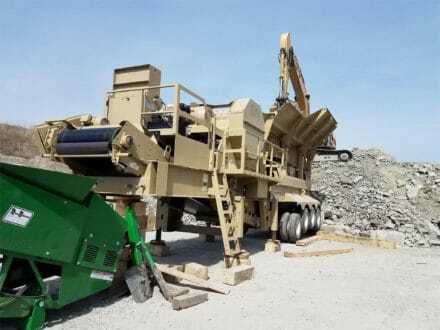 High performance primary jaw crushing plant capable of processing up to 400 tph (441 US tph). 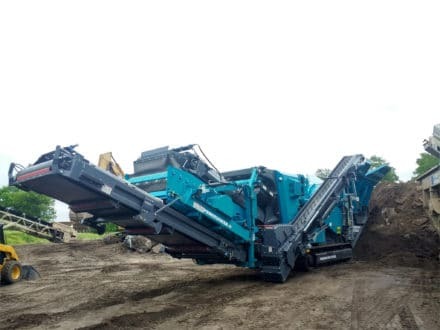 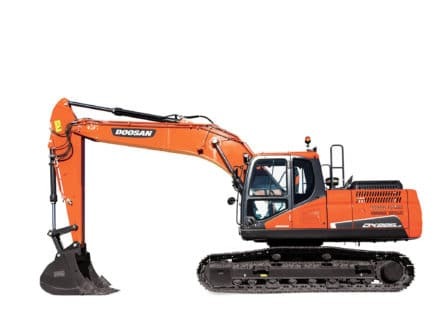 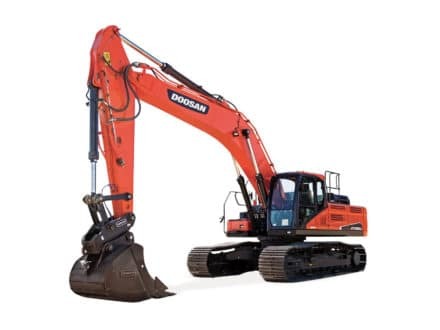 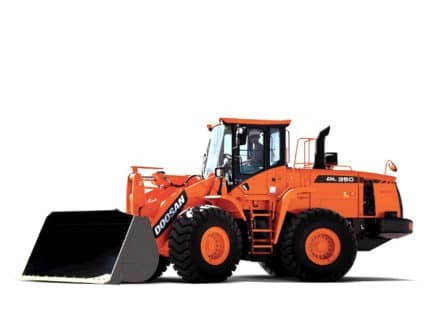 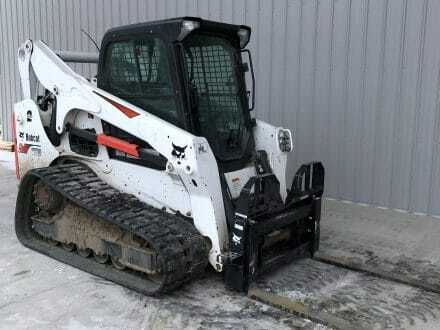 Featuring up to 600 tph (661 US tph) capacity, the Warrior 1800 is ideally suited to a range of demanding applications. 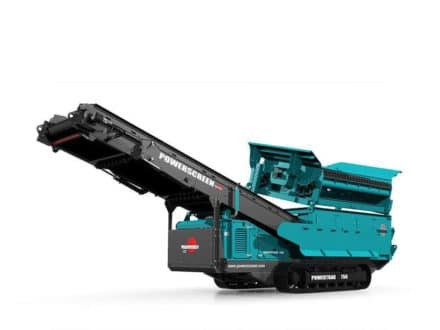 The smallest Warrior in the range, designed for versatility and transportability with up to 280 tph (308 US tph) capacity. 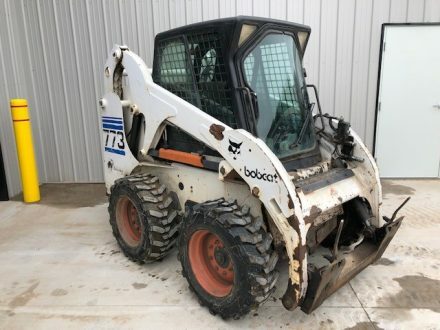 Find what you are looking for?Let one our team members help you.